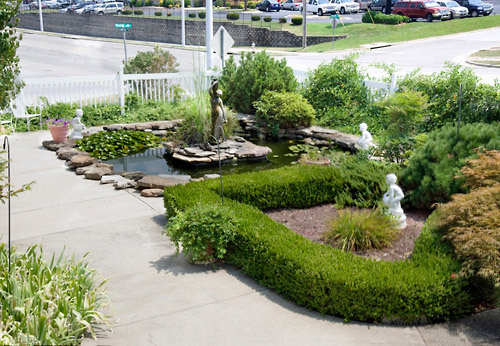 Featuring award-winning landscaping and one of the largest outdoor pools in Branson, Honeysuckle Inn & Conference Center offers comfortable and convenient accommodations on Shepherd of the Hills Expressway near the 76 Strip and other top Branson attractions. 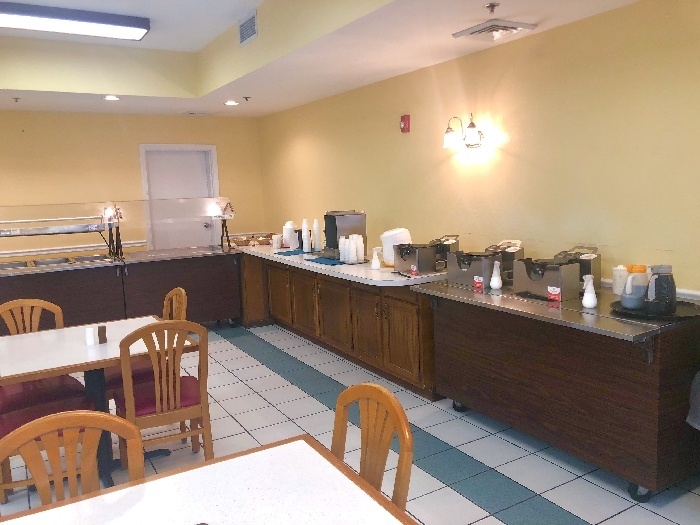 The hotel also offers complimentary daily hot breakfast, an indoor pool and whirlpool spa, high-speed wireless Internet access, and more. Within walking distance of IMAX, RFD-TV Theater, Shoji Tabuchi Theater. Red Lobster and Oliver Garden nearby. 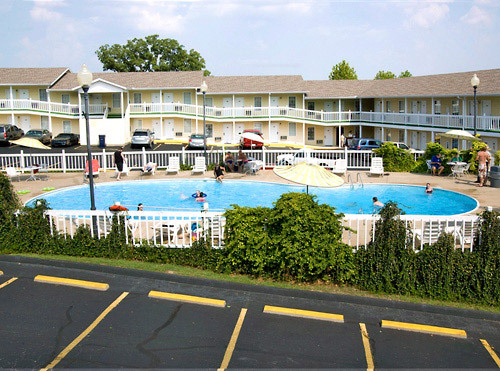 Located 4.4 miles from Silver Dollar City. Start your day with a free hot breakfast. Marvel at the gorgeous landscaping. 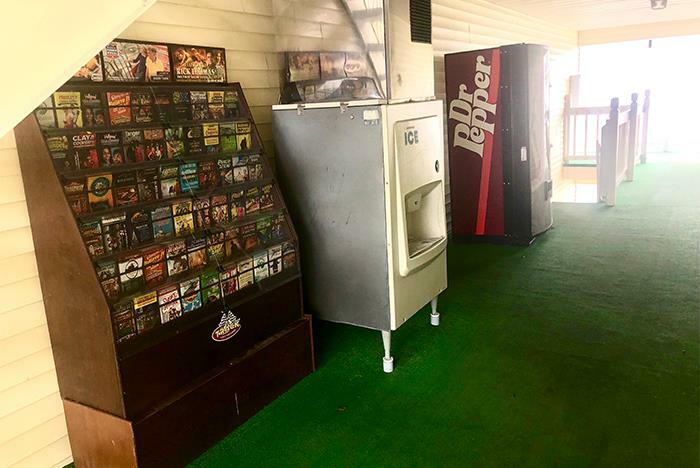 Enjoy easy access to all Branson attractions. 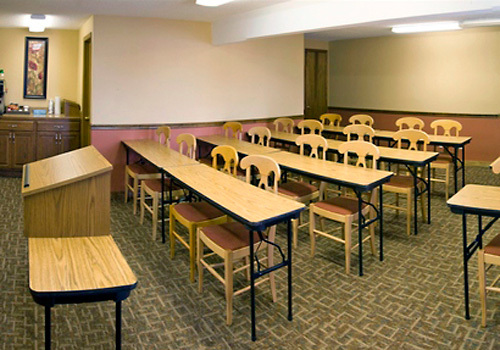 Room amenities include free Wi-Fi, flat screen TVs and coffeemakers in-room. 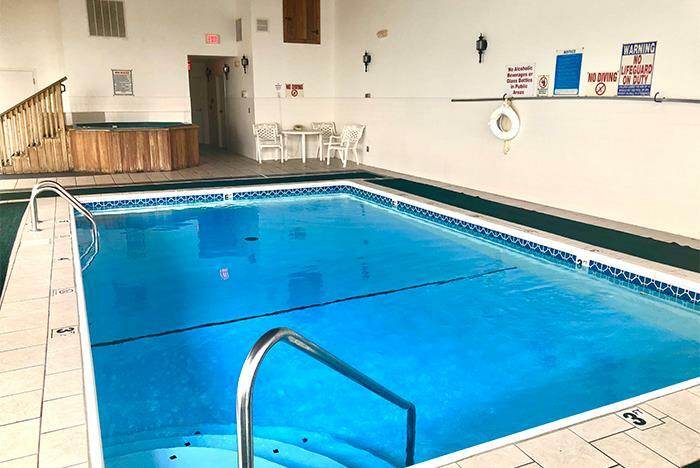 Make a splash at the indoor and outdoor pools. 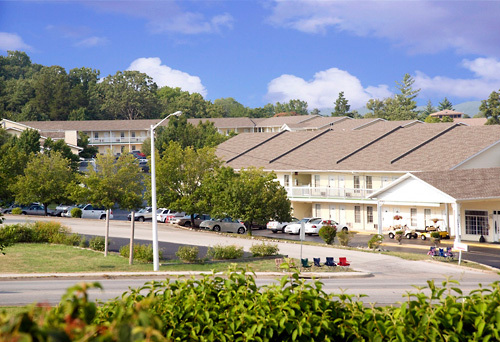 Honeysuckle Inn & Conference Center is located in the “Live Entertainment Capital of the World” – Branson, Missouri, at the intersection of Hwy 76 and Shepherd of the Hills Expressway. 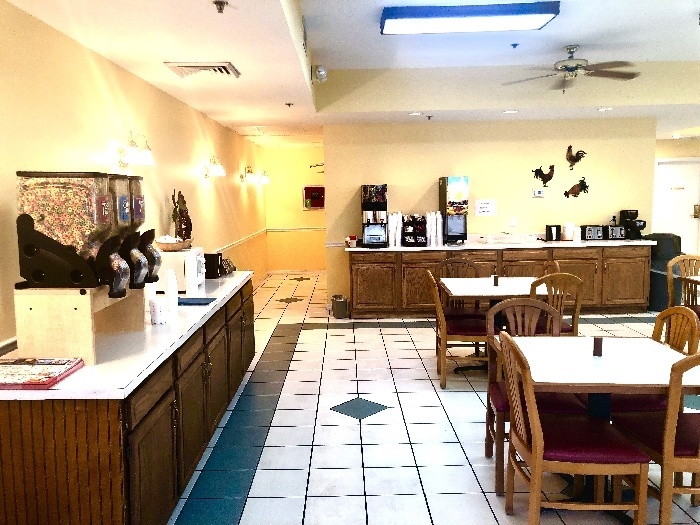 This family-friendly facility is in the heart of the entertainment and attraction district and has a 2.5 star AAA rating. 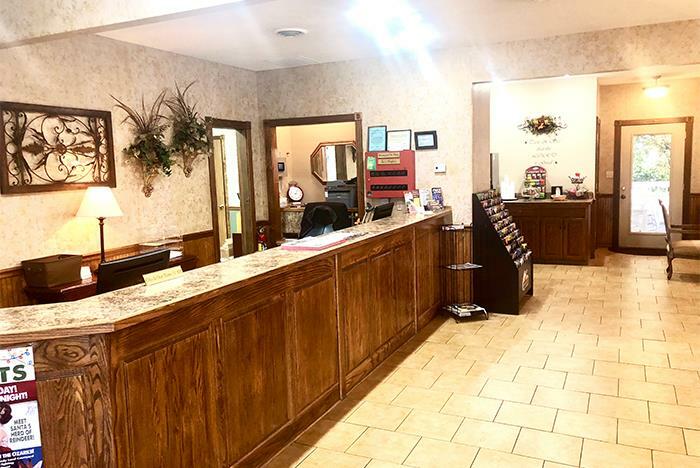 From the moment you arrive, our courteous staff is here to help make your stay in Branson, both enjoyable and entertaining. 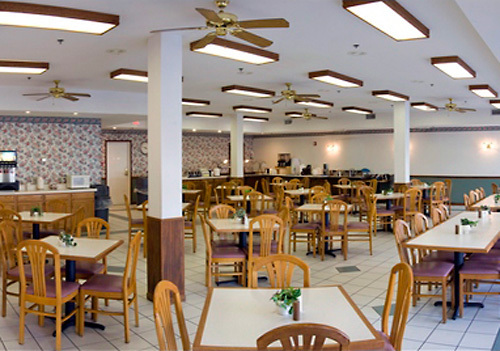 A free hot complimentary breakfast is served each morning in our large dining room and includes: Biscuits and Gravy, Scrambled Eggs, Sausage Patties, Make-your-own Waffles, Make-Your-Own Pancakes, Fresh Baked Muffins, Hot Oatmeal, White and Wheat Toast, Cold Cereal choices, Fruit, Hard Boiled Eggs, Cottage Cheese,Juices, Coffee, Tea, and Milk. 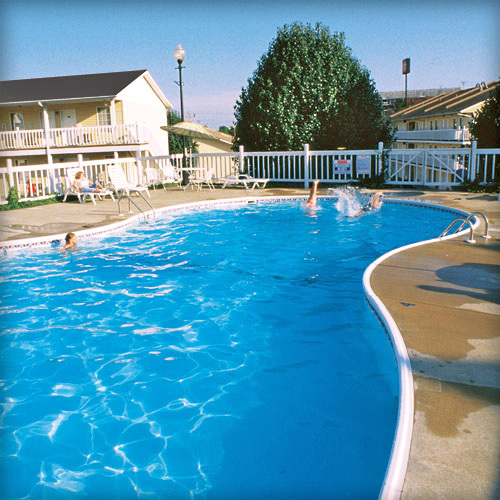 The Honeysuckle Inn has one of Branson’s largest outdoor pools, surrounded by beautiful Honeysuckle vines. 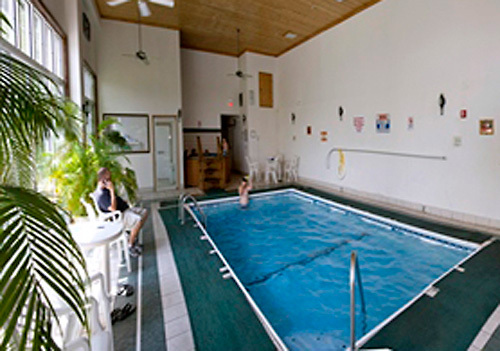 Our newly renovated heated indoor pool and spa tub are also available (seasonal). 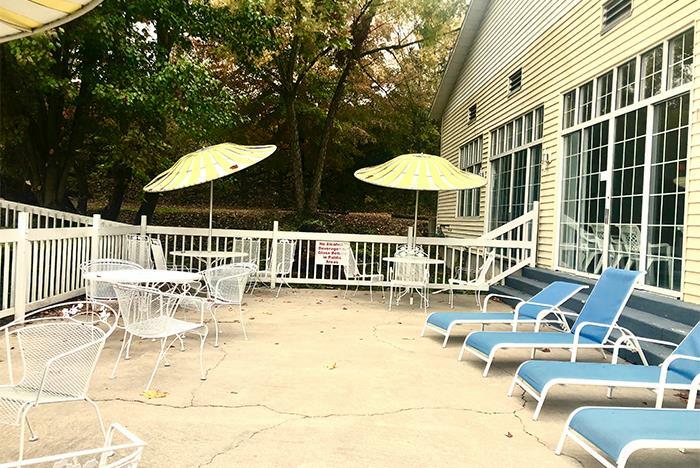 Located next to the indoor pool area is our large outdoor seating area for sunbathing, having a picnic, or your favorite social gatherings. 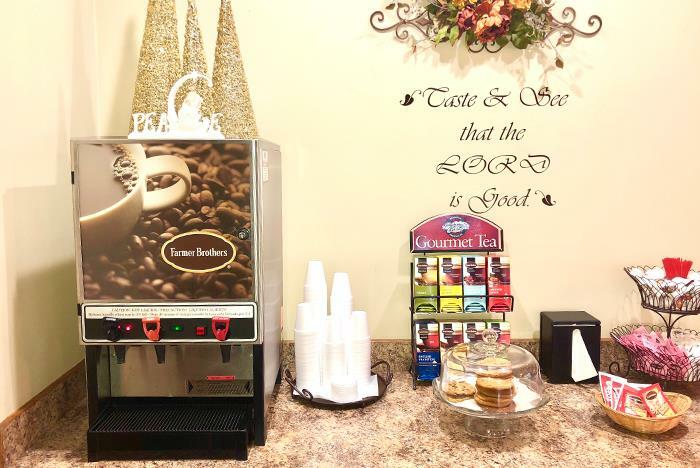 Every evening you’ll enjoy our fresh baked cookies and gourmet coffee available in the lobby. 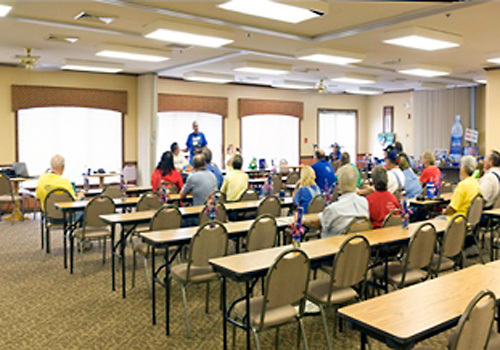 Also available are two conference rooms for meetings, reunions, banquets, exhibit space and more. 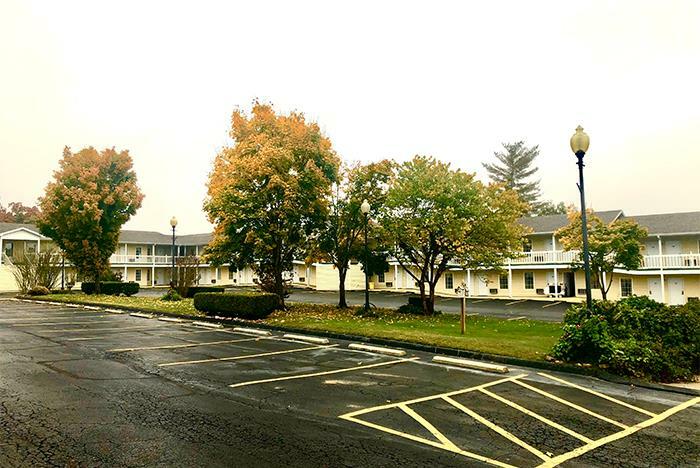 The Honeysuckle Inn is within walking distance of many great shows, The IMAX Theater with the Little Opry Theater, RFD Theater, The Shoji Tabuchi Theater, and The Pierce Arrow Theater. 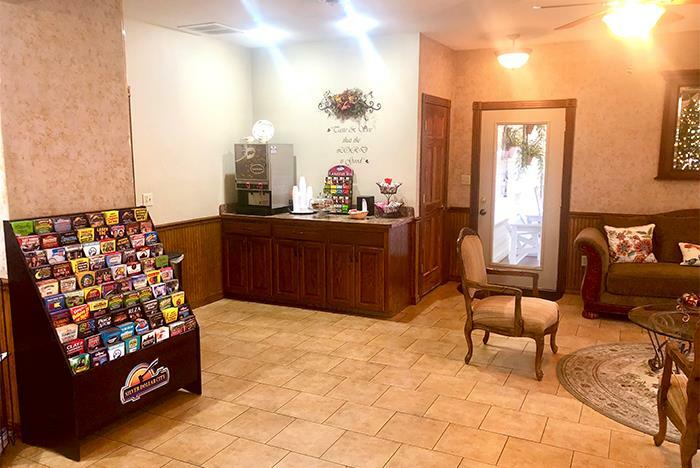 Other theaters that are just a short drive away include Sight and Sound Theater, Mickey Gilley Theater, Hughes Brothers Theater, Jim Stafford Theater, and The Dutton Theater. 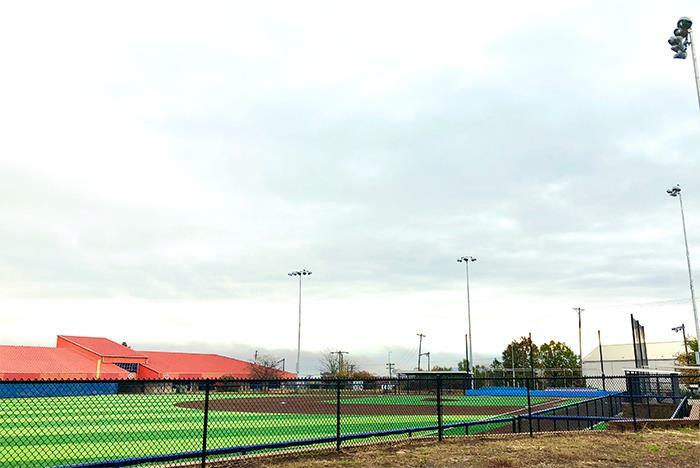 Nearby attractions include White Water, The Butterfly Palace, Ballparks of America, Big Foot attraction, various Go-Kart tracks and mini-golf courses, The Toy Museum, Ripley's Museum, and the Branson Rec Plex. 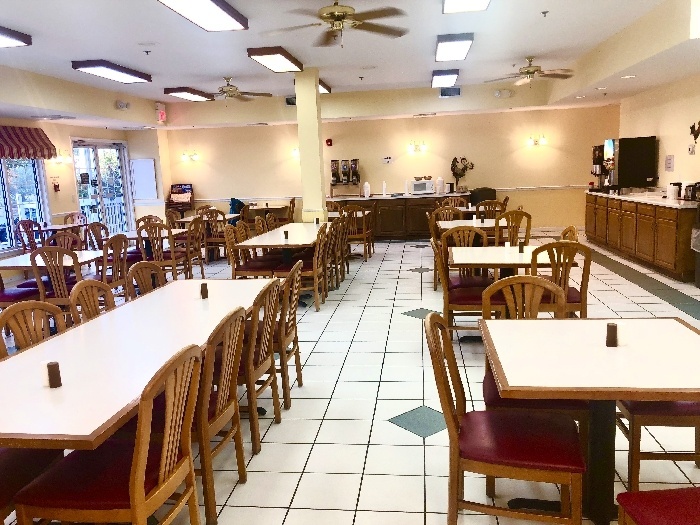 Dining establishments within walking distance include Grandma's Cafe, McFarlains Restaurant, Red Lobster, Little Hacienda, Golden Corral, Olive Garden, Cracker Barrel, IHOP and Taco Bell. 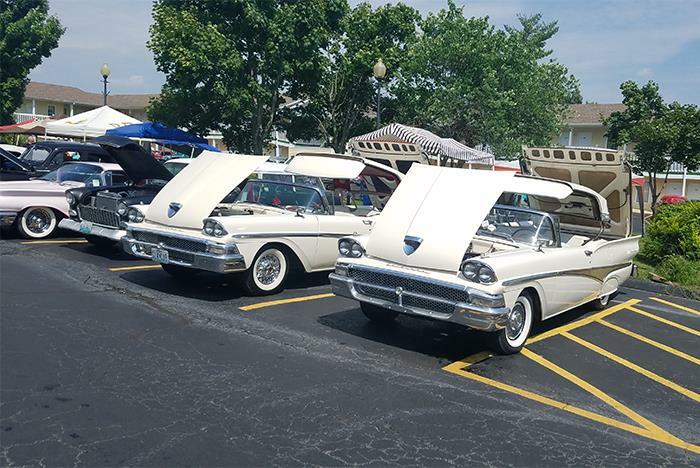 Paradise Steakhouse and Grille, Steak and Shake, Pizza Ranch, Pizza World, Starvin Marvin's and Andy's Ice Cream are all just a short drive away. Nearby shopping includes the Tanger Outlet Mall, The Branson Landing, The Shoppes at Branson Meadows and The Shoppes at the Grand Village and. 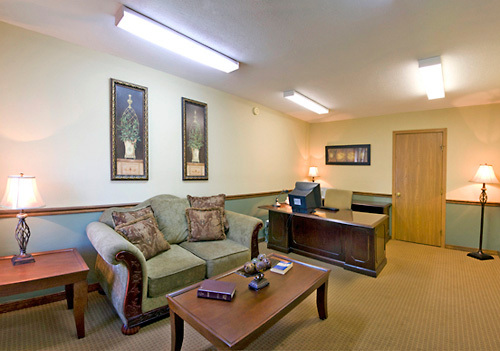 we are one of the closest hotels from Branson to Silver Dollar City. Also, just minutes away is Table Rock Lake and Lake Taneycomo with all of the various lake activities. 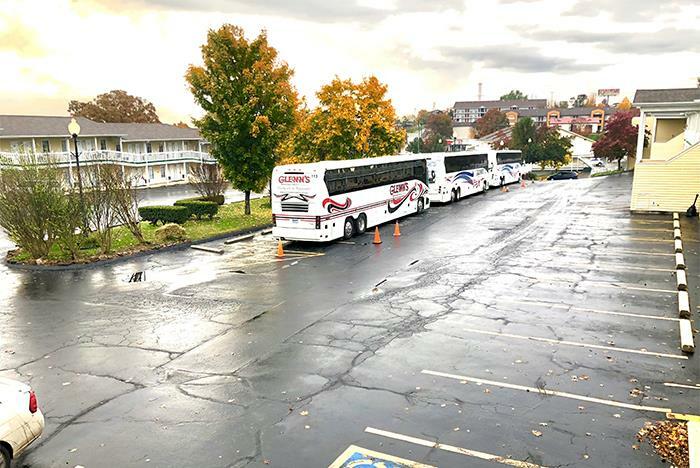 Located just 15 miles from Branson Airport, local shuttle service is available for a surcharge. Onsite parking is free. Local calls are free. 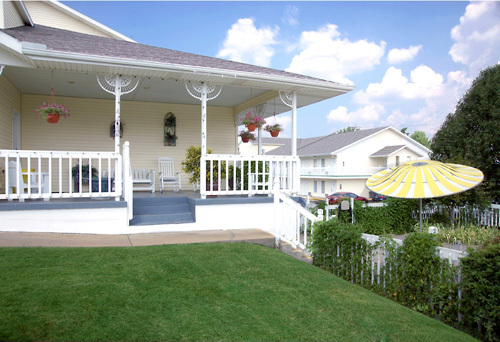 The Honeysuckle Inn has many covered porch areas with old-fashioned southern hospitality. 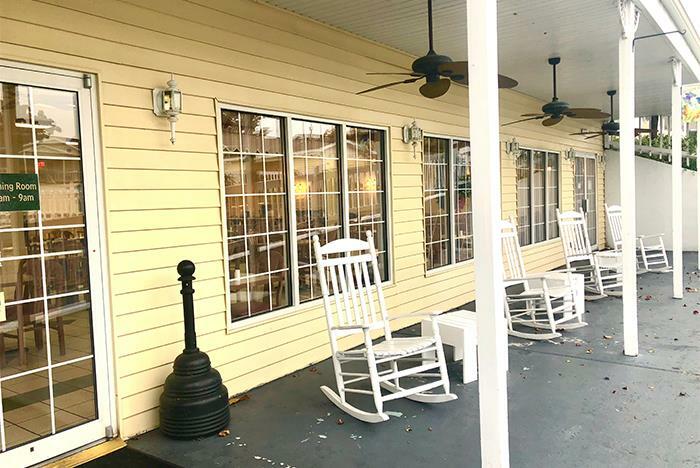 You’ll enjoy our front porch rocking chairs and swing chairs. 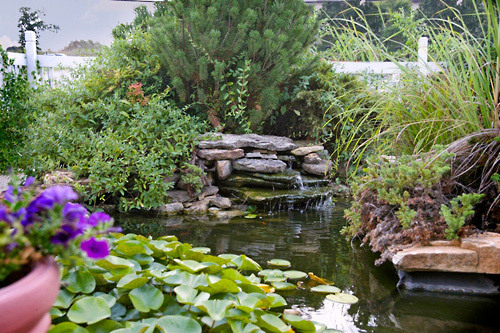 Our beautiful serenity pond and garden area are also a favorite here at the Honeysuckle Inn. The kids also enjoy feeding the fish in our goldfish pond. 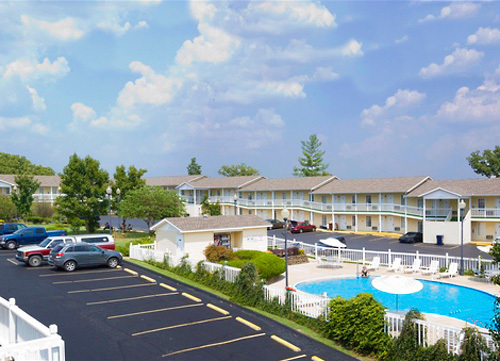 With over 200 guest rooms, this newly renovated property is just the place for your next visit to Branson. 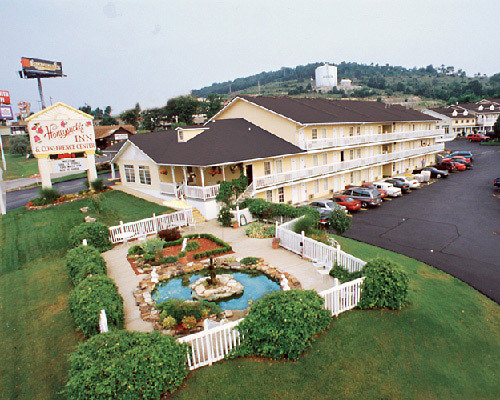 While in Branson, stay at the Honeysuckle Inn & Conference Center, where price and quality matter. 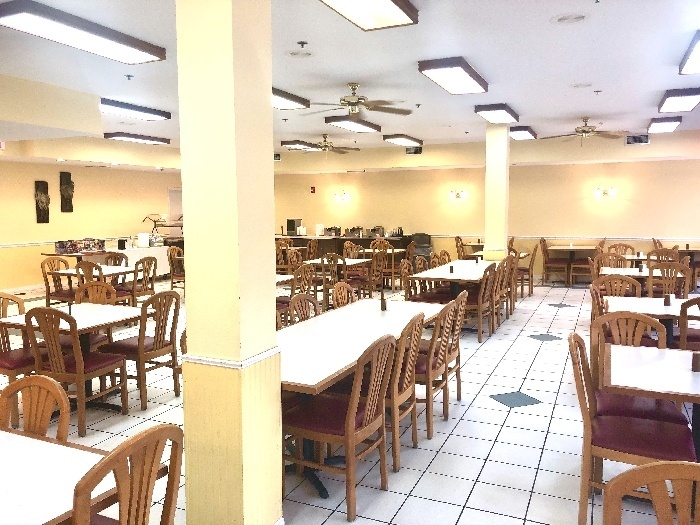 We’re your home away from home. 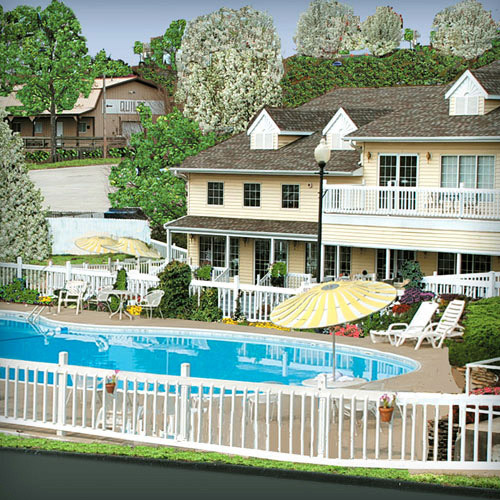 The Honeysuckle Inn and Conference Center has been independently owned and operated for years, with business practices built upon strong family values. How many rooms are available at Honeysuckle Inn?There are a total of 207 rooms available at this property. 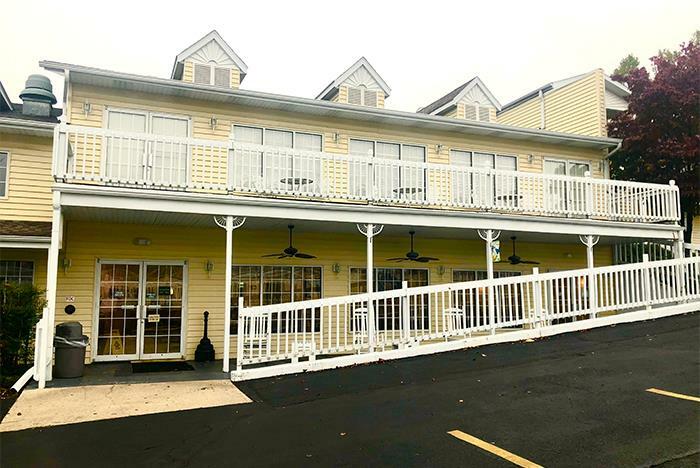 How many different buildings comprise your units?Honeysuckle Inn consists of three buildings. How many floors constitute the buildings at Honeysuckle Inn? There are two floors per building. 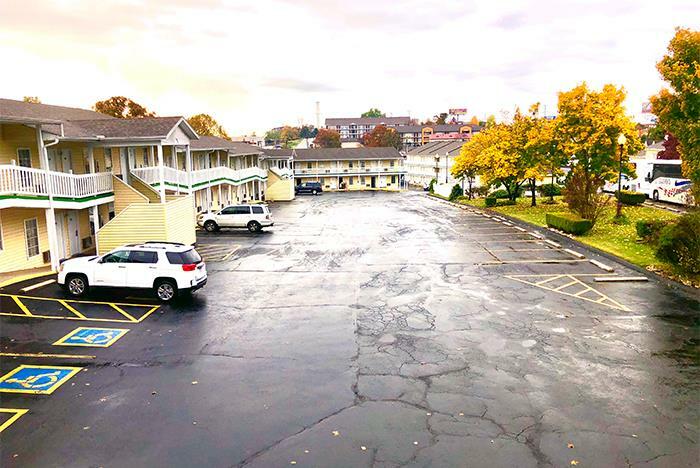 Does the Honeysuckle Inn offer adjoining rooms?There are 30 pairs of adjoining rooms for a total of 60 adjoining rooms. 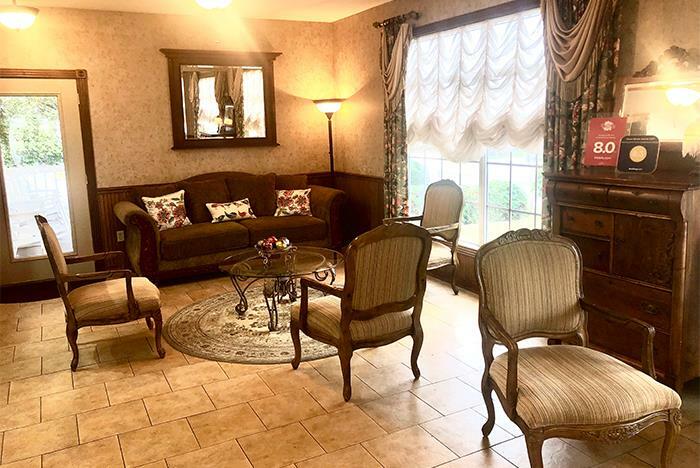 Do you have a minimum age required for check-in at Honeysuckle Inn?Guests must be at least 21 years of age to check-in at this property. 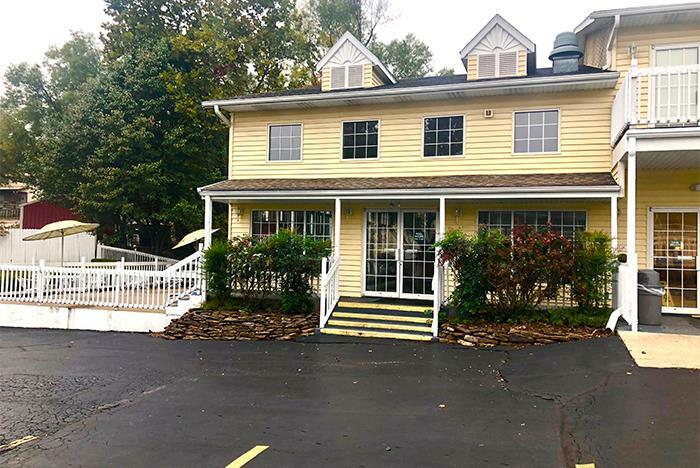 Are there any resort fees at Honeysuckle Inn? 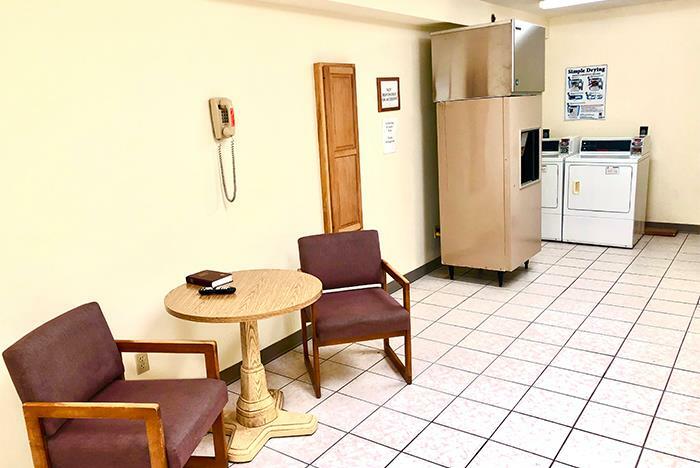 Do you charge for cribs, rollaways, microwaves or fridges at Honeysuckle Inn? There is no charge for cribs. 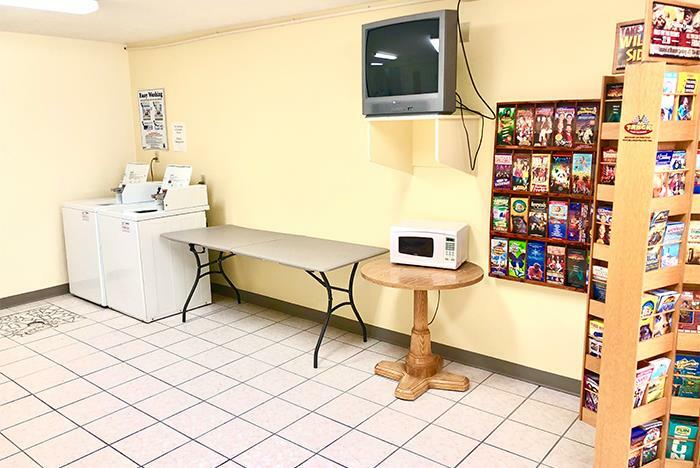 Rollaways are $10 per night, as are microwaves & fridges. 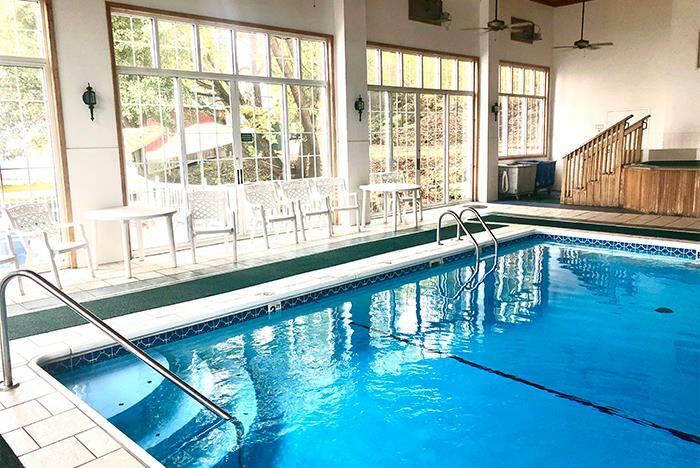 What are the pool hours at the Honeysuckle Inn? The pool is open from 9:00 am-midnight. 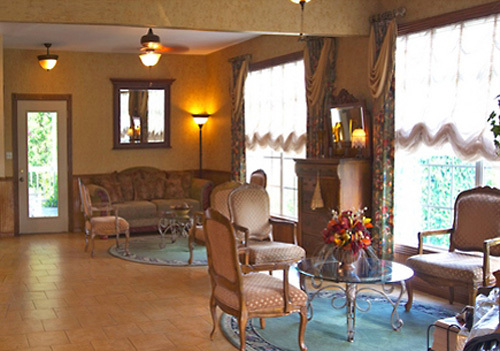 Is late check-in available at Honeysuckle Inn?All reservations are guaranteed so the guest may check in at any time.